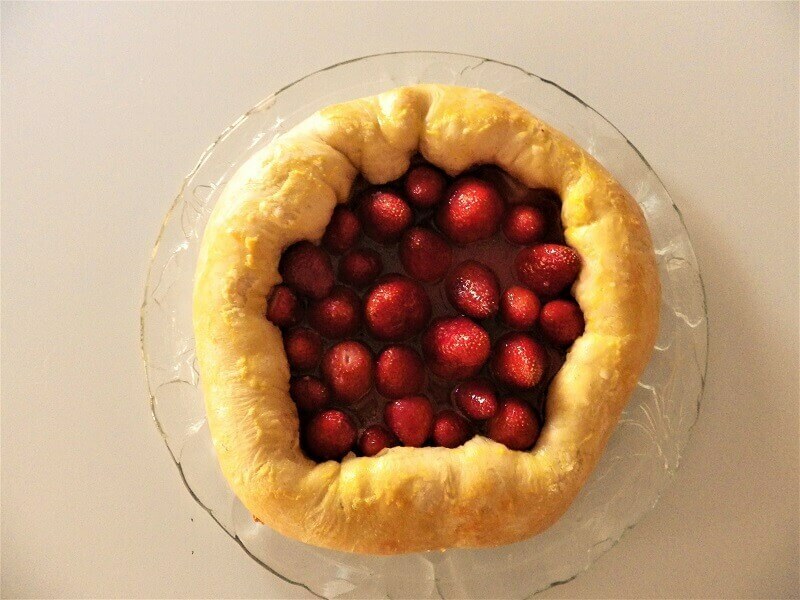 A Tarte Tatin is a classic French recipe and this one features glazed strawberries as a topping. 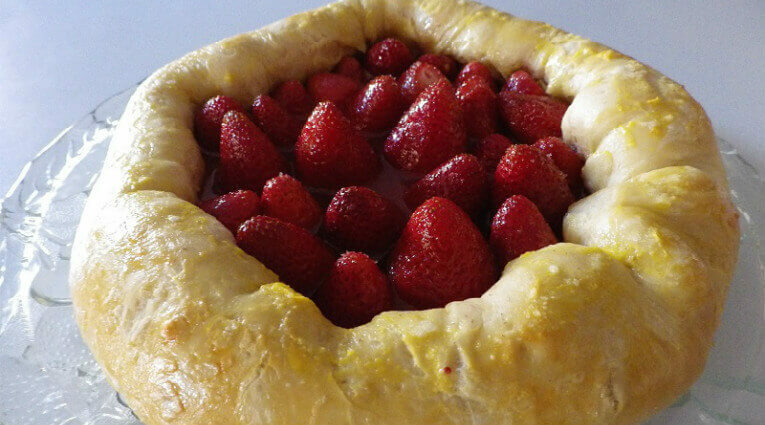 When topped with sugar the strawberries release their juices to make a sweet syrup that glazes the strawberries as they bake in the Tarte. You can top it with whipped cream if you like but it tastes great with just the strawberries and the natural juice they release. 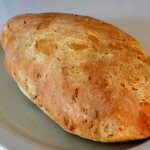 This recipe features a dough you make with the dough cycle in your bread machine. 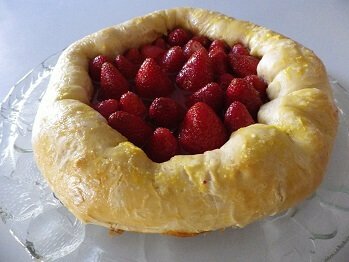 You then roll out the dough into a circular shape and top it with the strawberries in a neat circle. 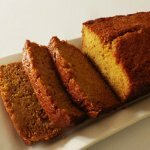 This is great at tea-time, as a dessert or at breakfast. Once the dough is finished, dump it from the machine onto a floured surface Roll out the dough. You can also stretch the dough a bit with your hands. Don’t worry if you get an irregular shape. The dough should be about a ¼ inch thick. After you’ve rolled out your dough, place the rolled dough onto a lightly oiled or buttered baking sheet. Once your dough is in place on the sheet you’re ready to top. 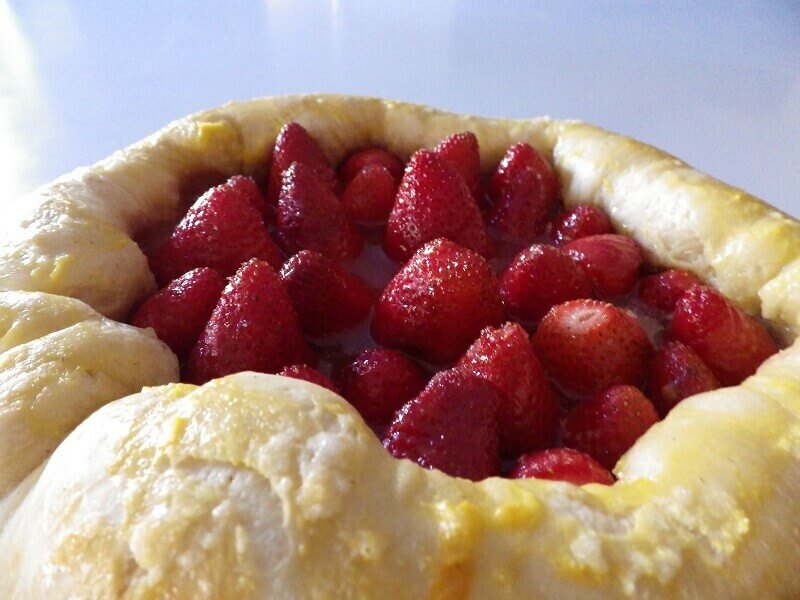 Toss the strawberries and the sugar in a bowl and let rest in the refrigerator for 1-hour. Remove the strawberries and start to place them on the Dough starting at the center and moving out towards the edge. Once you have all the strawberries in place, roll the dough up and over to the edge of the strawberry circle. Glaze the edges of the dough and pour the syrup from the strawberry bowl over the strawberries. Preheat the oven to 400°F./160°C. 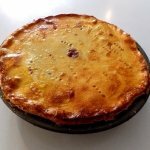 and bake for 20 to 25 minutes until the crust of the tarte is browned. Let rest for 10 minutes or refrigerate and serve later.